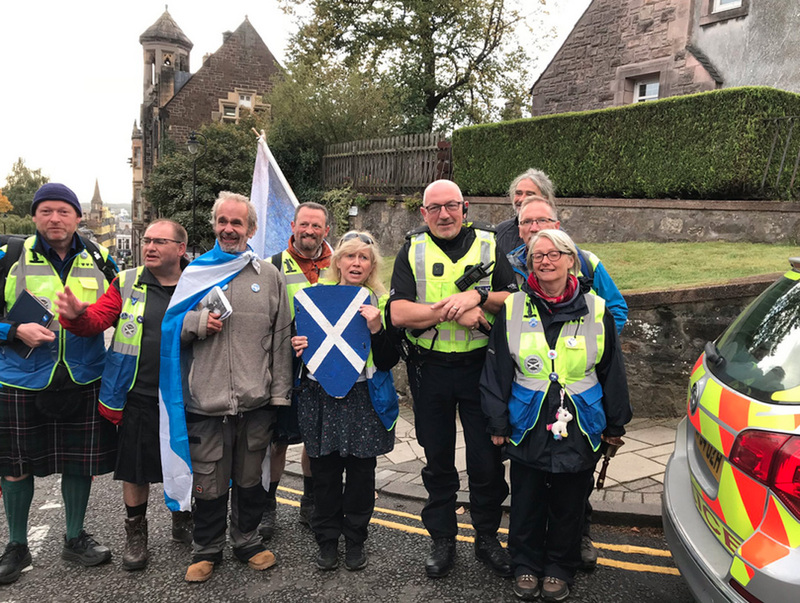 In an over-reaction to a few walkers on their 500 mile journey across Scotland visiting the esplanade at Stirling Castle HES made itself seem petty, out of touch and guilty of wasting police time. 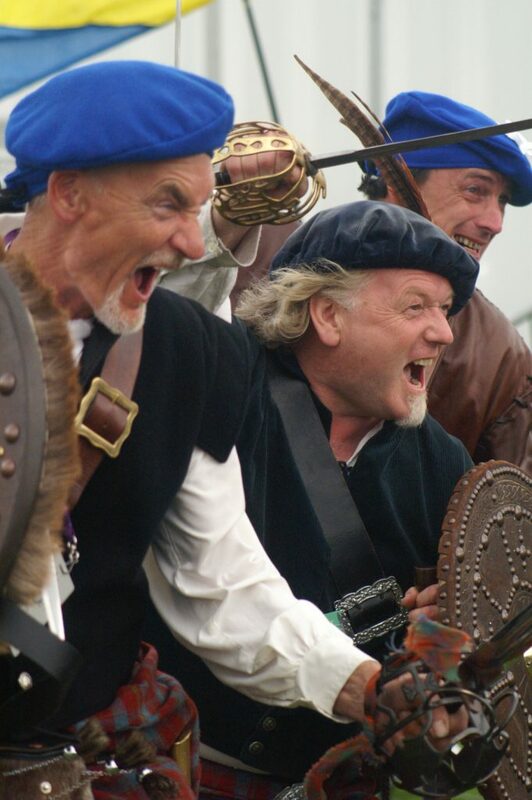 Scotland makes a good living selling our stories to visitors and Scots alike. Our tales of an often violent and turbulent past are big box office but there are stories also of peace and a history of European engagement. Stirling Castle changed hands many times and towers at the centre of the struggle for Independence. One of many contested spaces in our history, our present and our future. What HES fails to understand is that Scotland’s journey is unfinished business. History is a continuous process of ebb and flow. Historic Environment Scotland is an executive non-departmental public body responsible for investigating, caring for and promoting Scotland’s historic environment. It is the successor agency to Historic Scotland. Continental visitors are well aware that Independence remains a live, if contested issue. It is cross party and no party on both sides. Many European visitors find it difficult to understand, especially in the wake of the southern Brexit fiasco why there are those who oppose Scotland regaining its European heritage. For non-departmental government bodies like HES this is not an easy one to deal with. When they charge fees to fashion shoots or films using land and buildings in their care they earn from Scotland’s story. They do not need to take sides but simply facilitate and set out the fees to be paid for any short-term structures so that appropriate licences are in place for the protection of both parties. 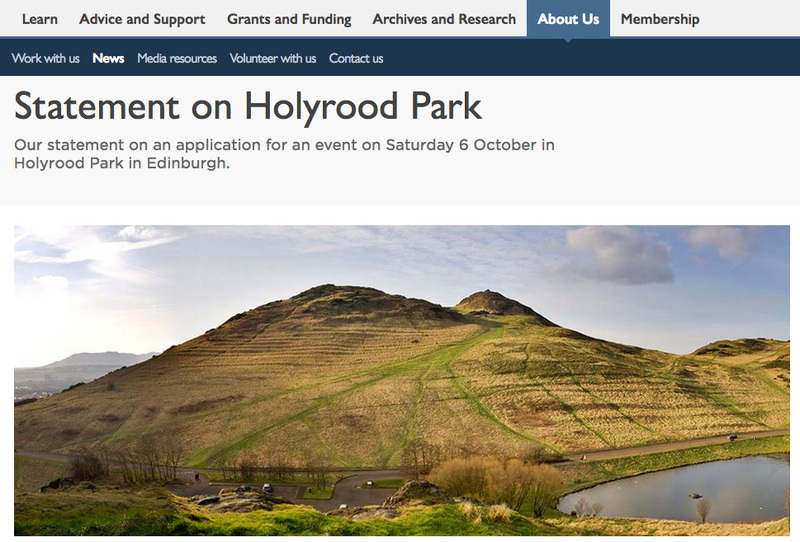 The organisers also need to recognise that there is a difference between that aspect of such an event and the right to use the road through Holyrood Park for which permission has been granted. It is late in the day to find a more appropriate accommodation but not impossible. Anyone using staging or erecting a gazebo without such permission would invalidate their public liability insurance. Any equipment hired and used without proper permissions in place could provide potential liability for the hirer. Both sides must follow due process. Holyrood Park. That was a multi agency affair involving Visit Scotland and Event Scotland on behalf of the Scottish Government and clearly facilitated by Historic Environment Scotland. The event was a major initiative to attract visitors to Scotland and engage with Scotland’s diaspora. There were those at the time who thought this was also a political event. All history is political, history hands down legacies to the present and hopes for the future. HES can stay out of politics by engaging evenly and facilitating reasonable requests for co-operation. So what if Better Together or its successor might want to hold an event in support of the union some time. Holyrood has been at the centre of such differences for centuries. The stalls that are normally a feature of these Marchs are voluntary bodies and groups and not-for-profit organisations that support the wider independence movement. There are no major corporations or fashion houses wanting use our historic environment for profitable connection. When the pictures go round the world, as they will, it is in the interests of organisers and HES that these are positive images of a joyous occasion with participants enjoying a day in a historic park at the heart of Scotland’s capital. 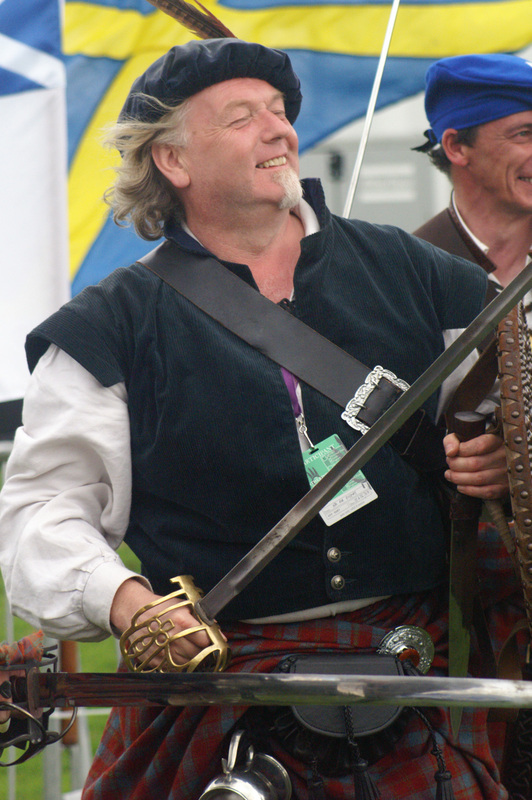 It is a unique historical setting and part of the unfolding story of Scotland.